President Donald Trump has said that large pharmaceutical companies are “getting away with murder” by charging astronomical prices for vital medications. But his nominee for secretary of Health and Human Services, Alex Azar, worked at pharma giant Eli Lilly from 2007 until 2017 and became president of Lilly USA, the largest division of the company, in 2012. During his time working there, Eli Lilly more than tripled the price of insulin that people with diabetes need to stay alive. According to a study by T1International, people with type 1 diabetes in the United States already spend more on insulin than people in any other country. As James Elliott wrote at The Nation, Eli Lilly’s prices have had deadly consequences because people ration their insulin when they are unable to afford enough of it. 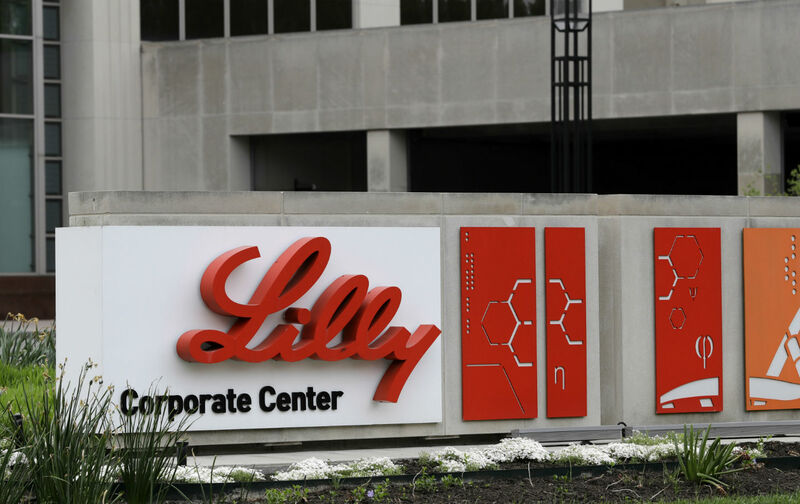 Meanwhile, Eli Lilly is currently under investigation for price fixing and has been accused of colluding with other manufacturers to raise the price of insulin. The lawsuit states that in the last five years alone Sanofi, Novo Nordisk, and Eli Lilly have raised the prices on their drugs by more than 150 percent. Despite the fact that the medication has been around for decades, the cost continues to skyrocket. 1. Write to your senators to demand that they reject Azar’s nomination. We list some suggested language but you can also edit the letter to make it your own. 2. Call your senators at 202-224-3121. Demand that they reject Azar’s nomination. 3. Read James Elliott’s article at The Nation and spread the word about Azar’s history by sharing it on Facebook and Twitter. Editor’s Note: An earlier version of this article incorrectly stated that Alex Azar was CEO of Eli Lilly. He worked there from 2007 until 2017 and became president of Lilly USA, the largest division of the company, in 2012. The article has been updated with this correction.